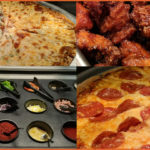 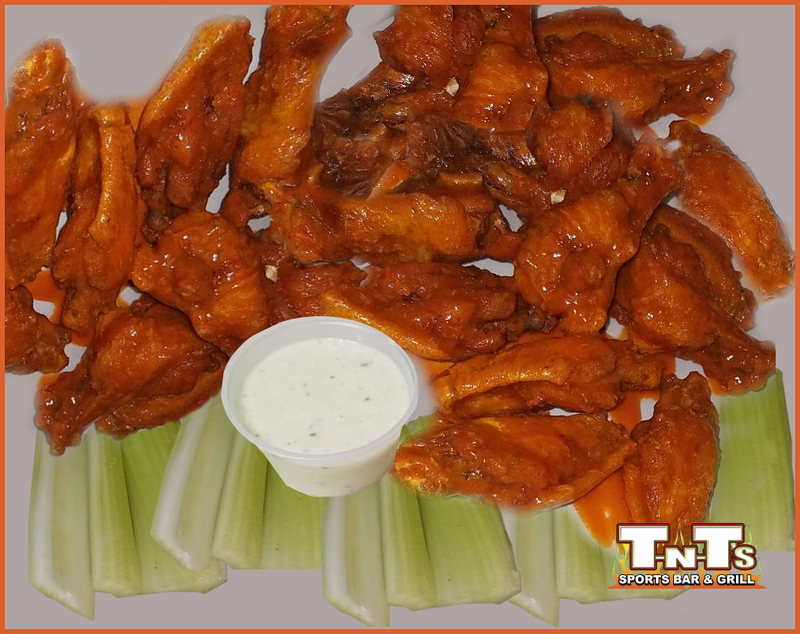 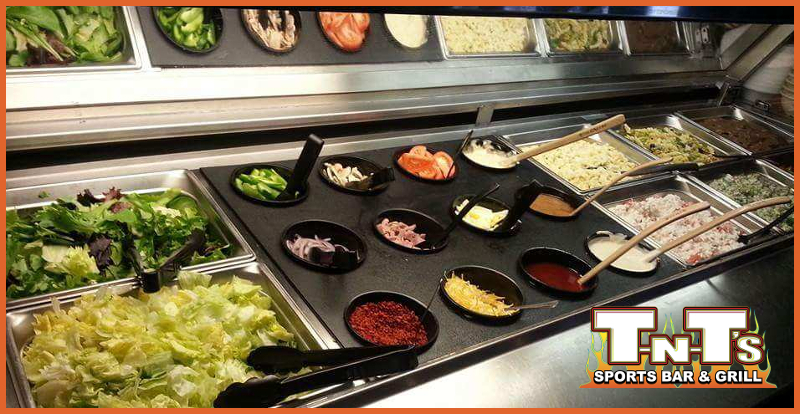 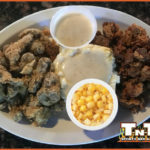 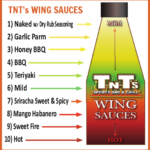 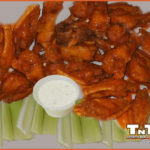 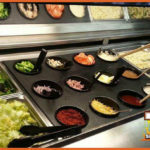 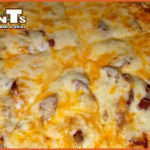 TNT's Wing Sauces - 10 Different Delicious Sauces To Choose From! 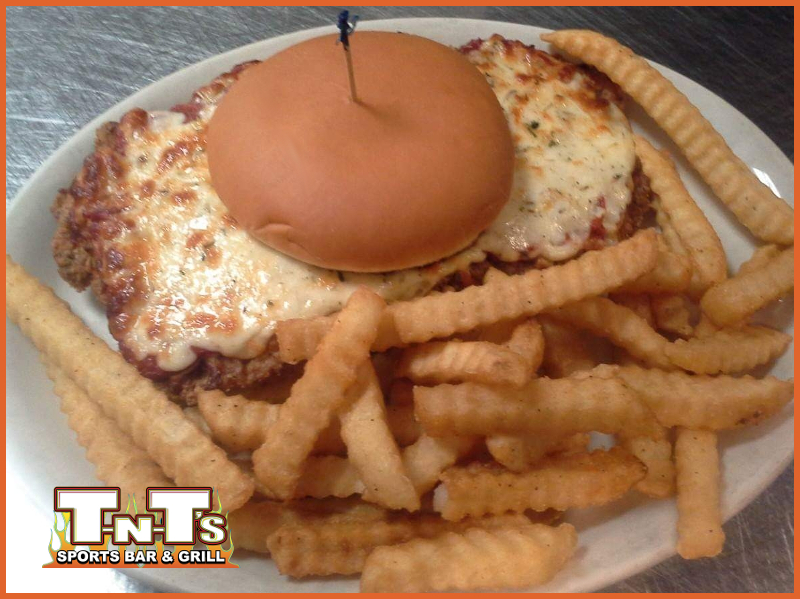 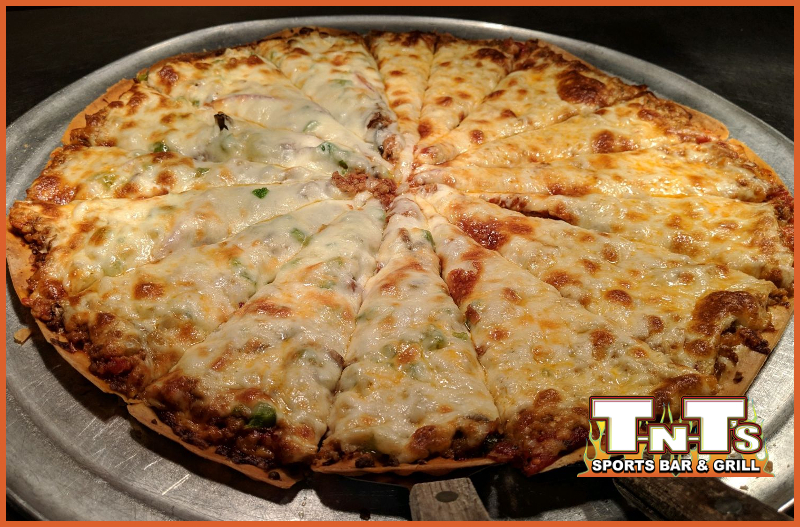 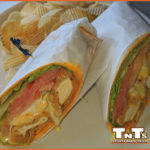 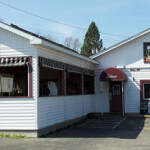 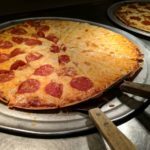 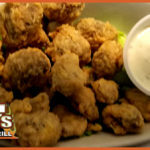 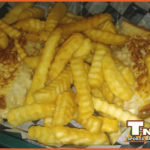 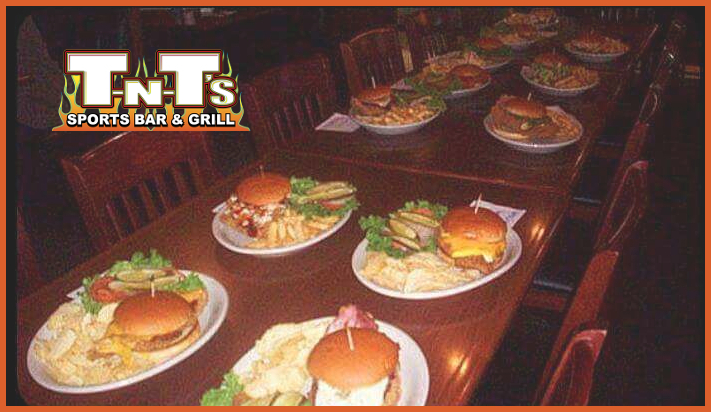 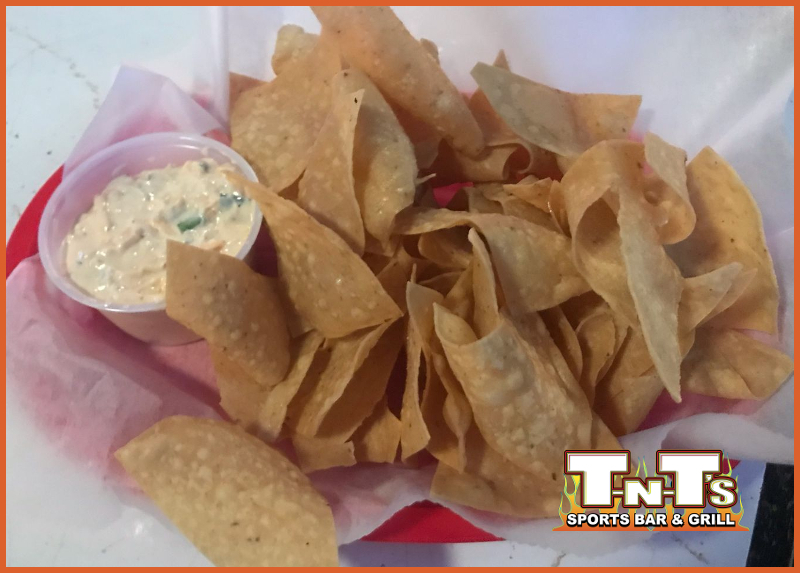 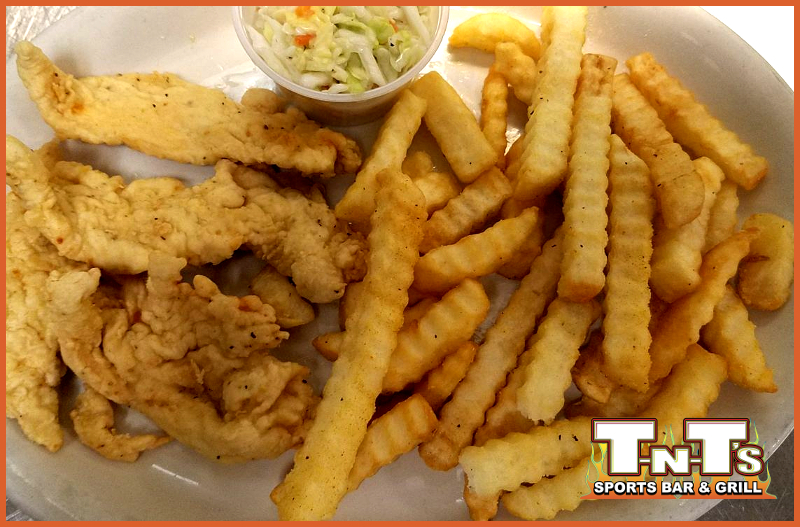 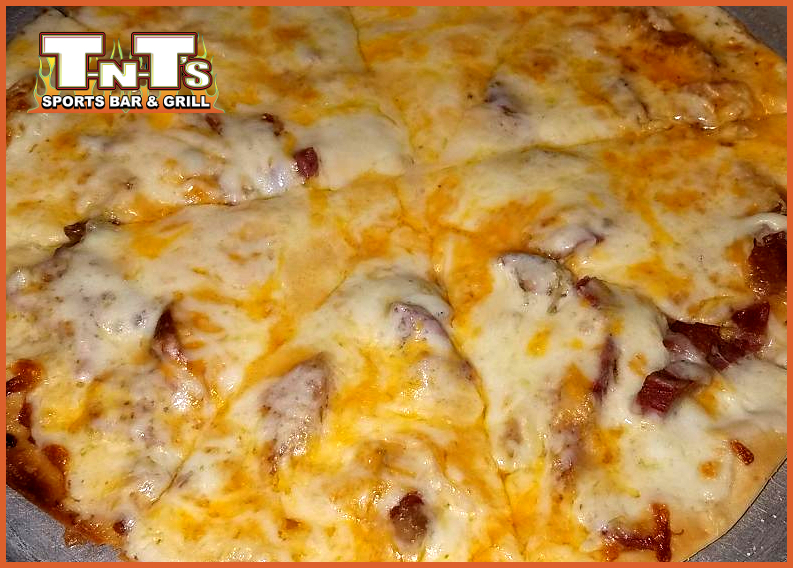 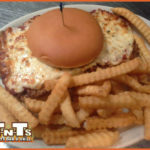 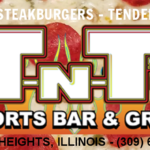 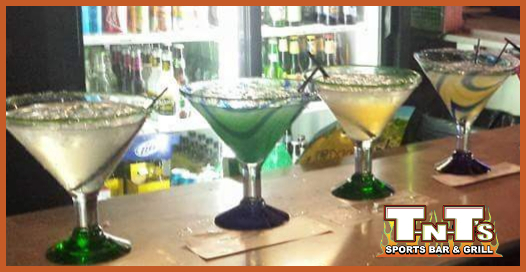 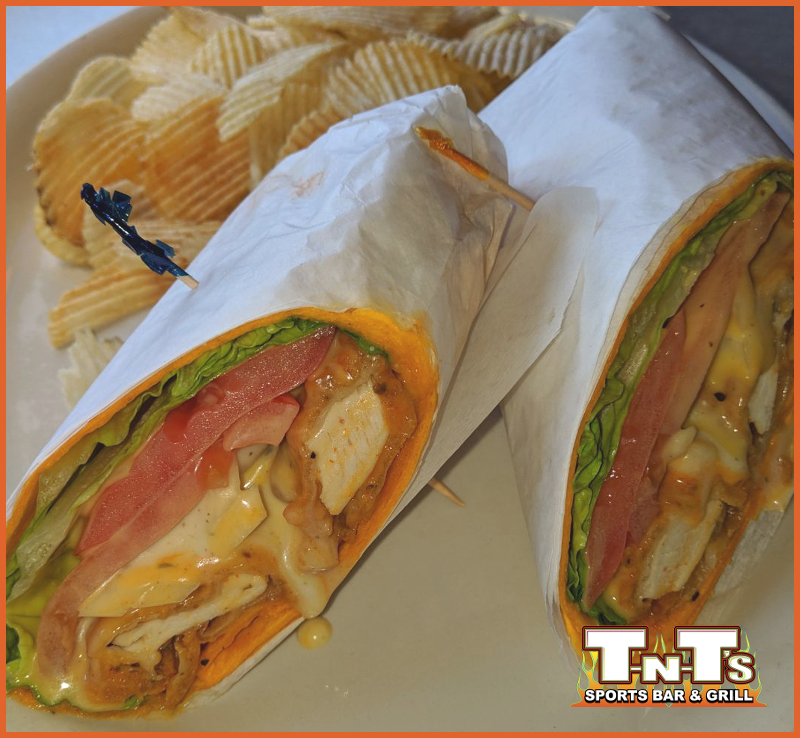 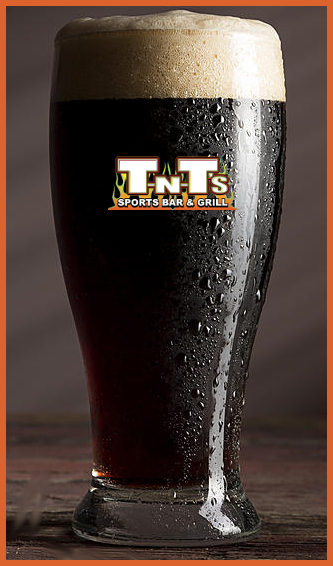 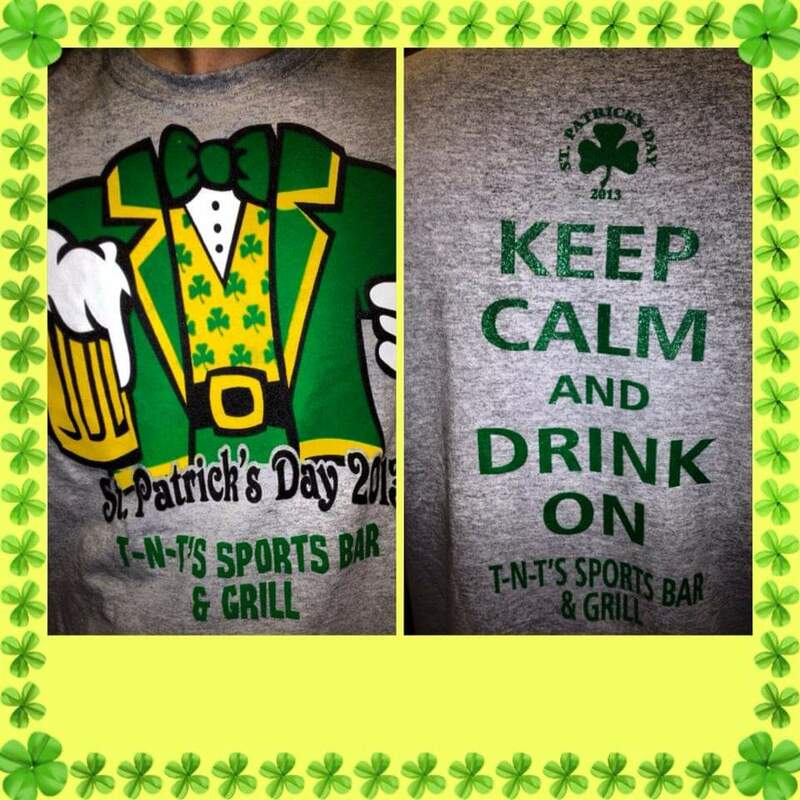 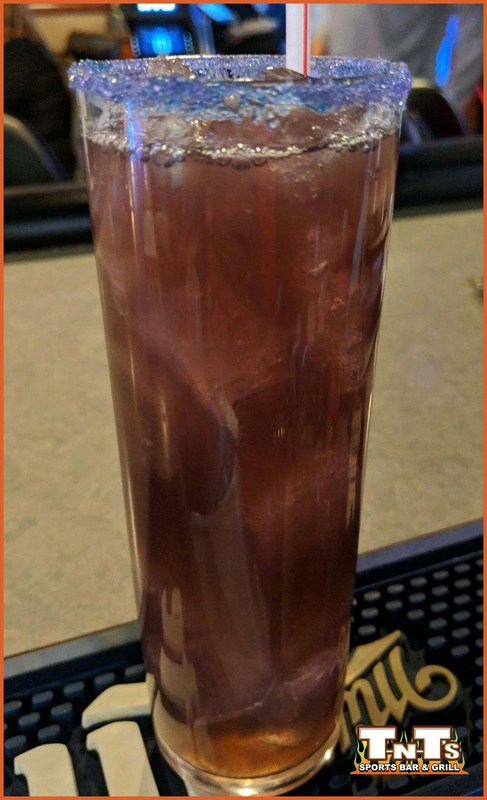 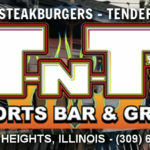 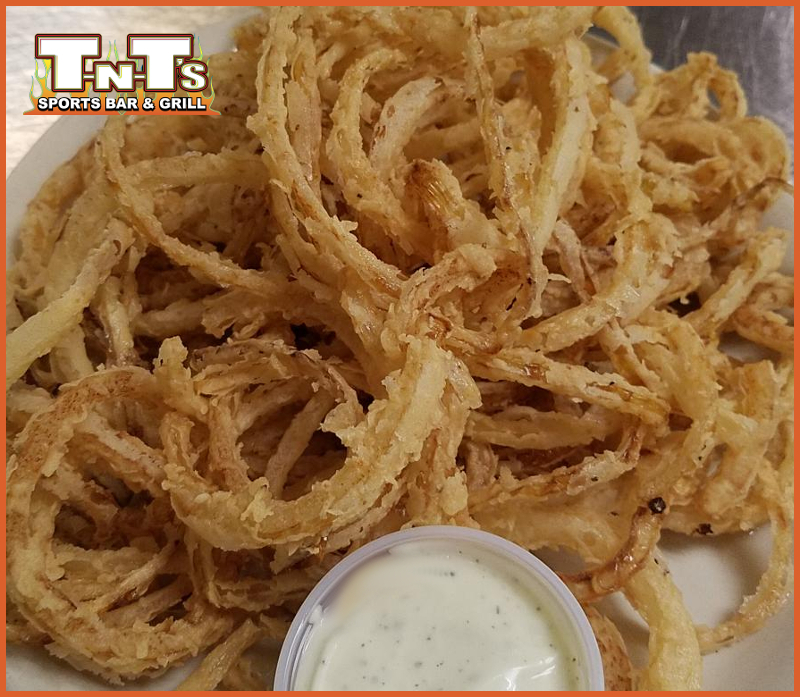 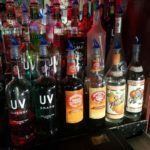 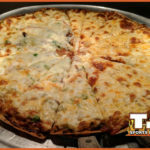 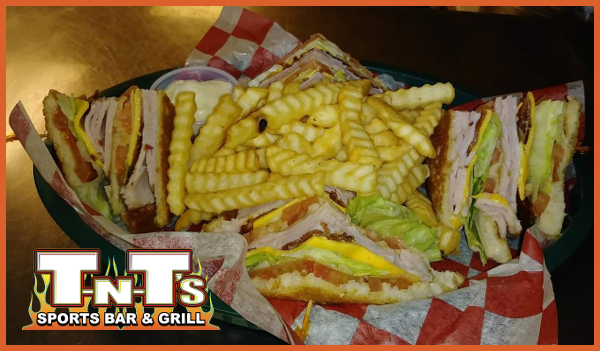 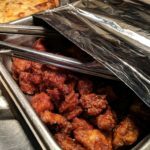 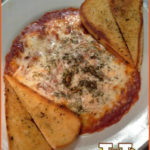 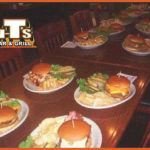 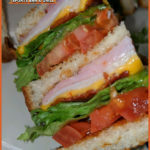 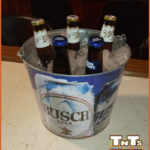 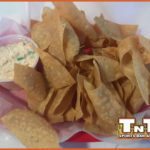 TNT's Sports Bar & Grill - Where People Come For Dynamite Food! 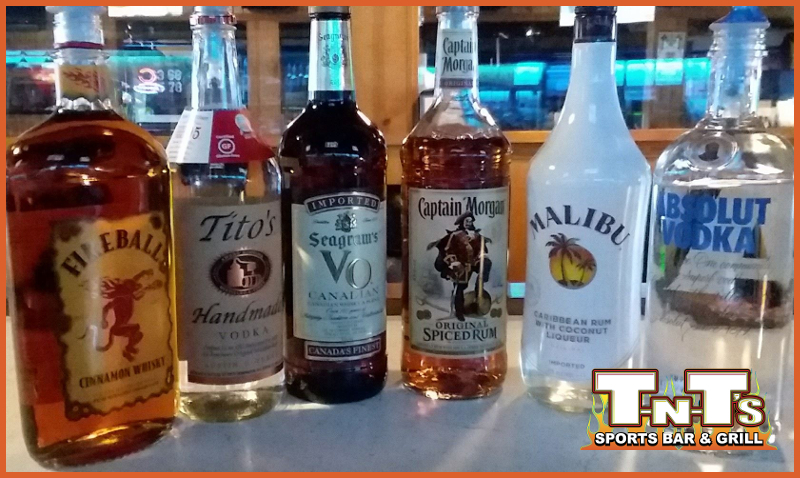 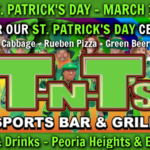 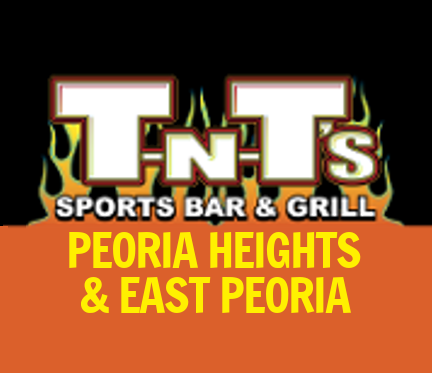 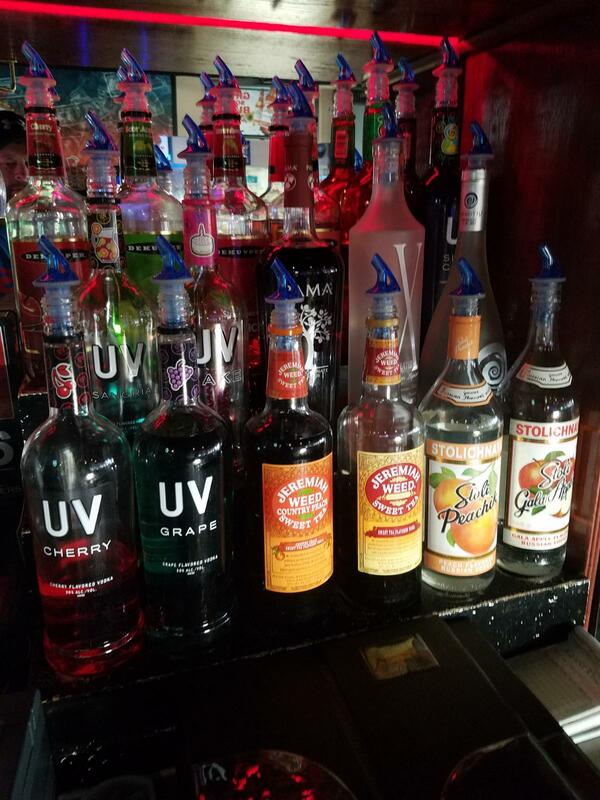 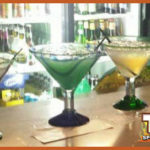 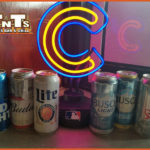 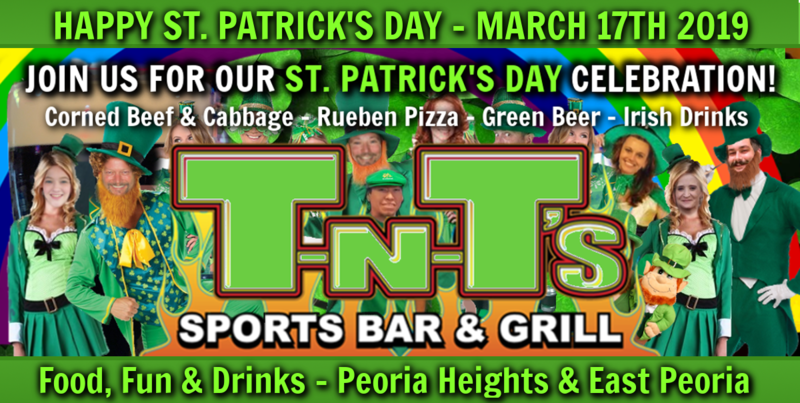 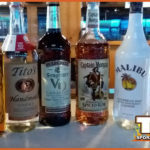 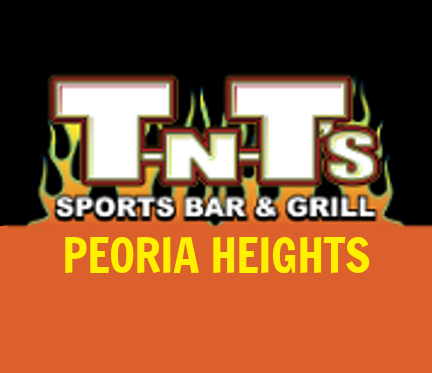 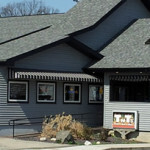 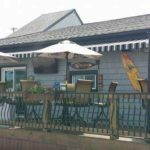 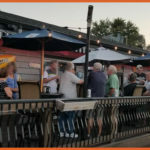 TIKI BAR at TNT's in Peoria Heights - TIKI Lamps, Outdoor TV's and Awesome Atmosphere! 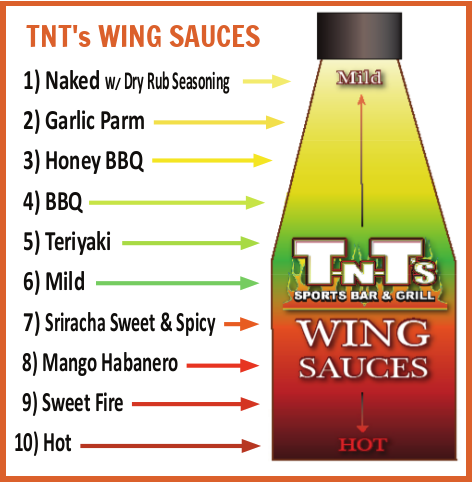 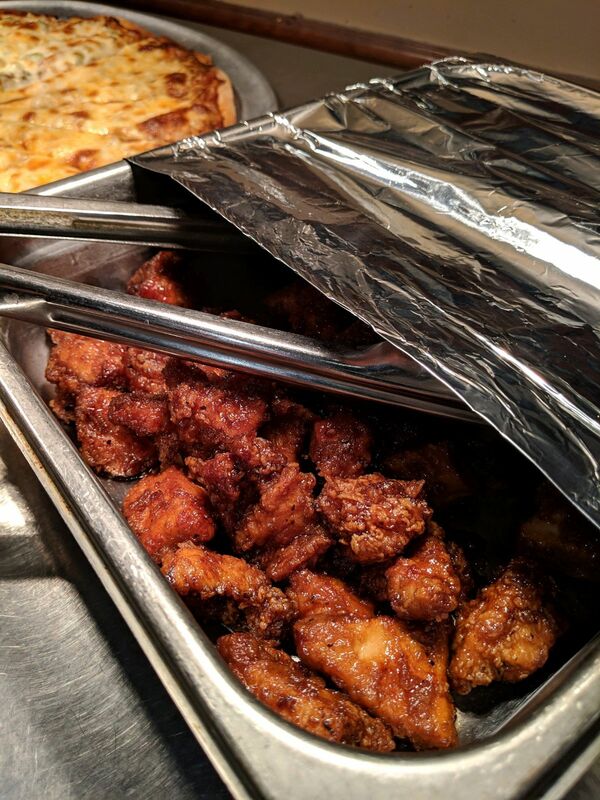 Delicious Wings at TNT's with 10 Different Wing Sauces to choose from! 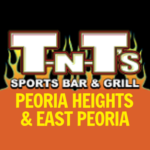 Outside TIKI BAR at TNT's in Peoria Heights! 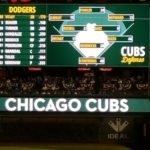 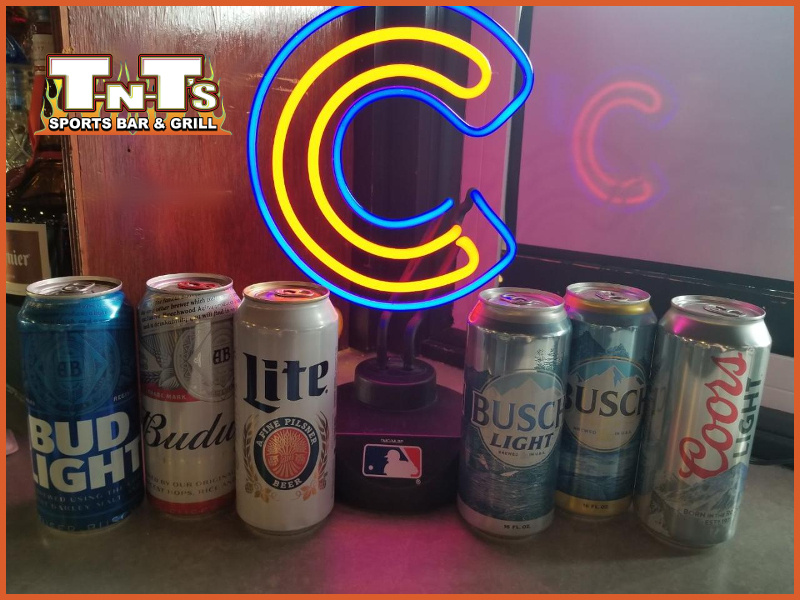 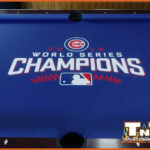 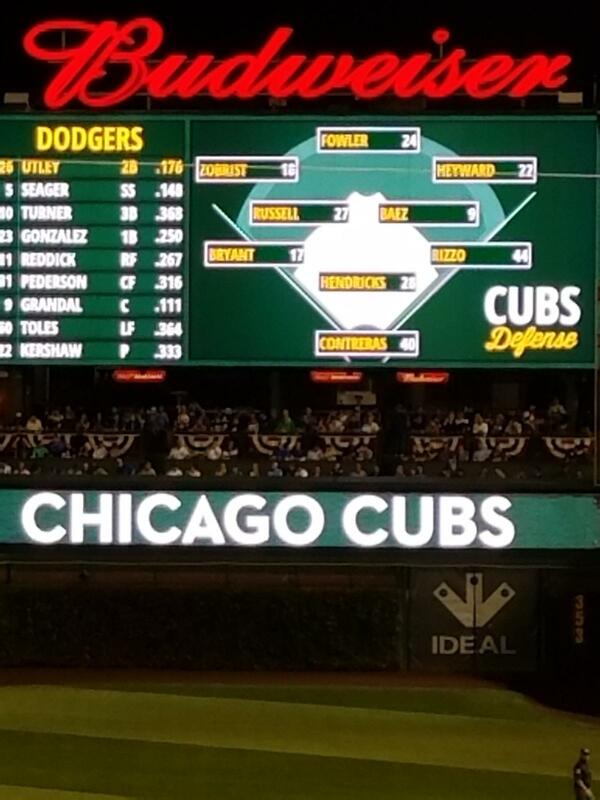 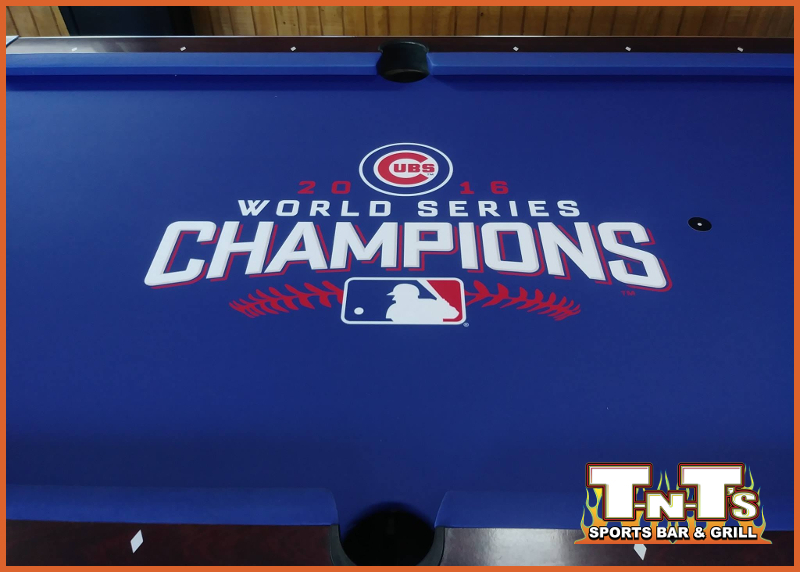 Enjoy Our New Cubs World Champions Pool Table in our East Peoria Beer Garden! 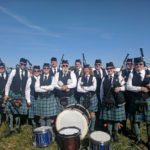 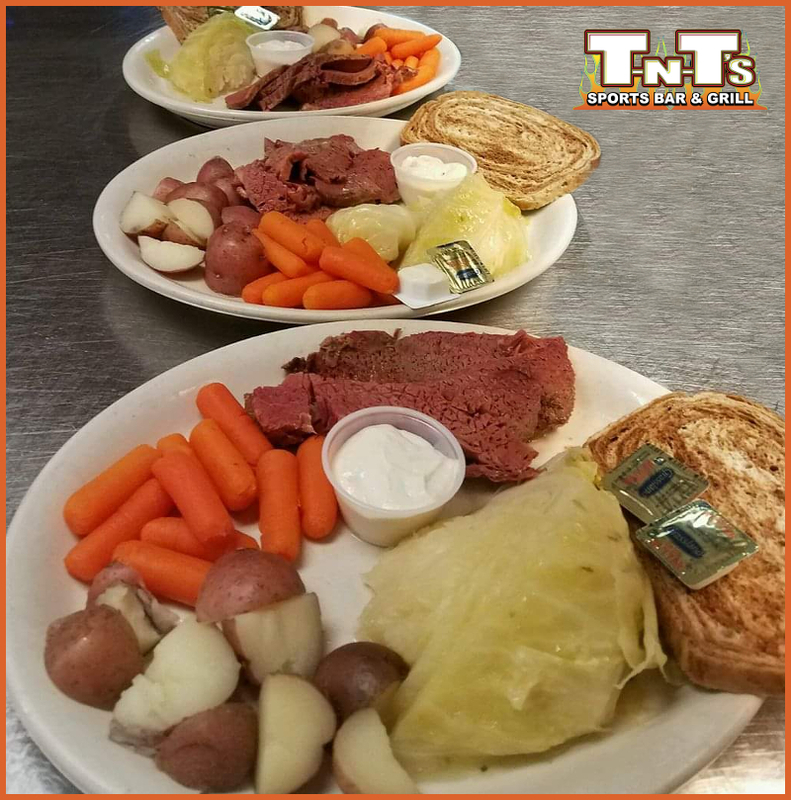 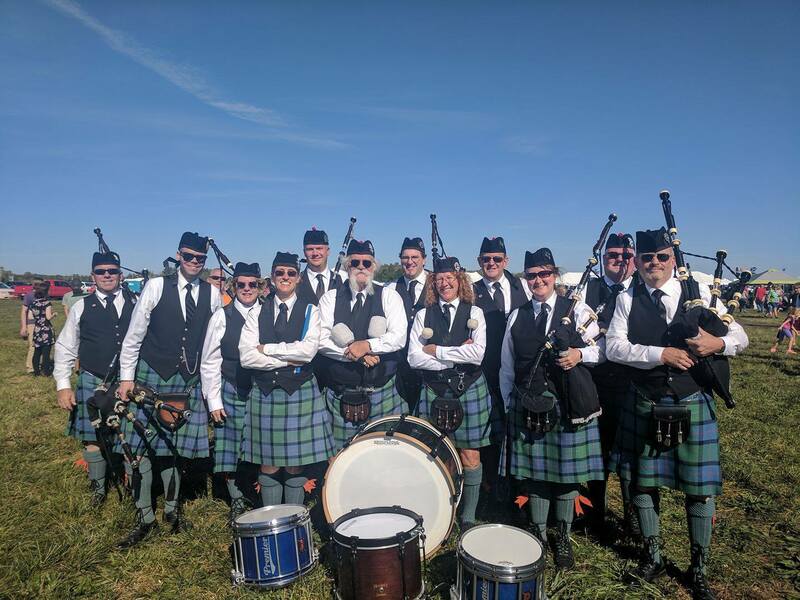 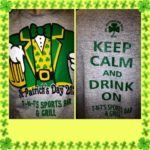 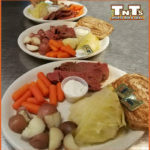 St Patrick's Day Corned Beef & Cabbage Dinner - A Yearly Event! 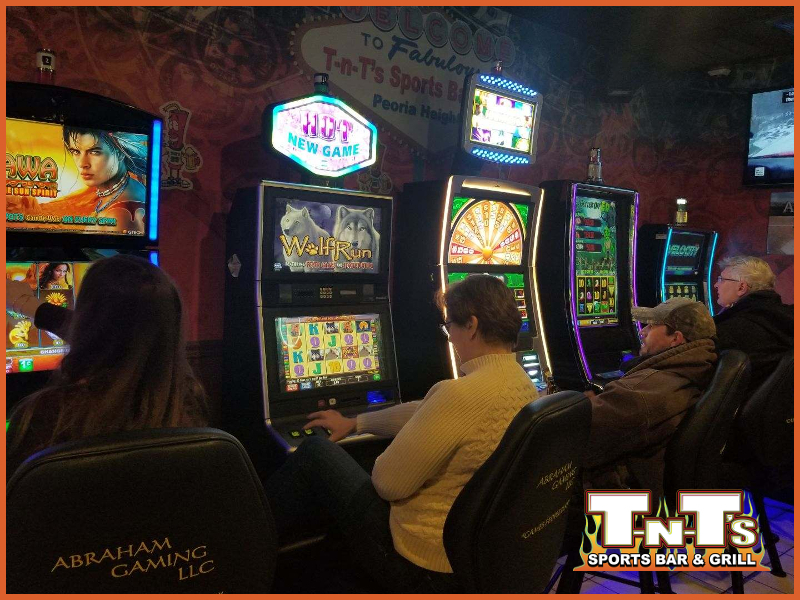 Check out our VIDEO POKER SLOT Machines at both the PEORIA HEIGHTS & EAST PEORIA LOCATIONS! 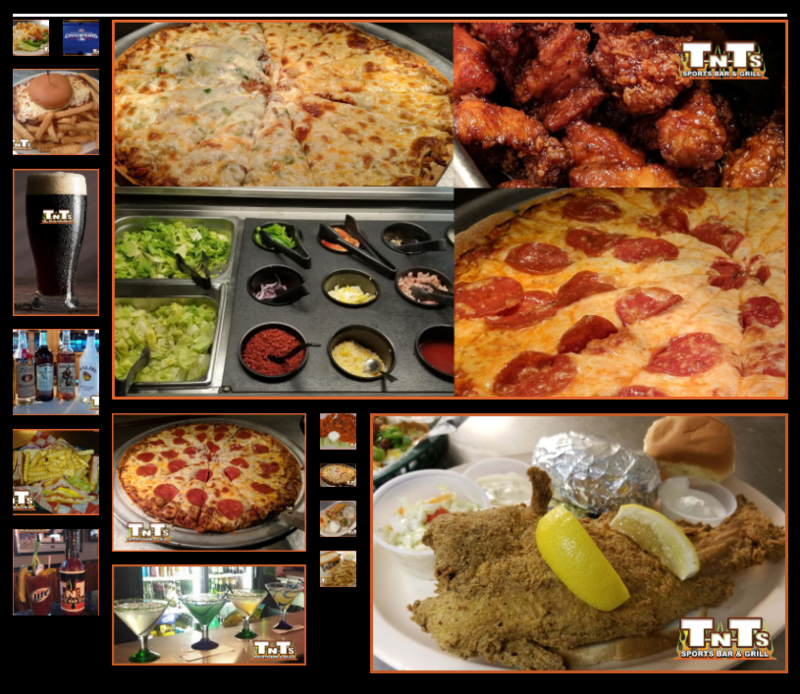 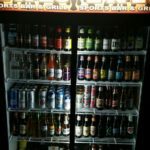 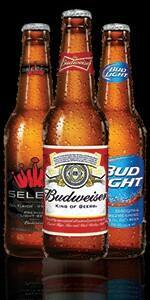 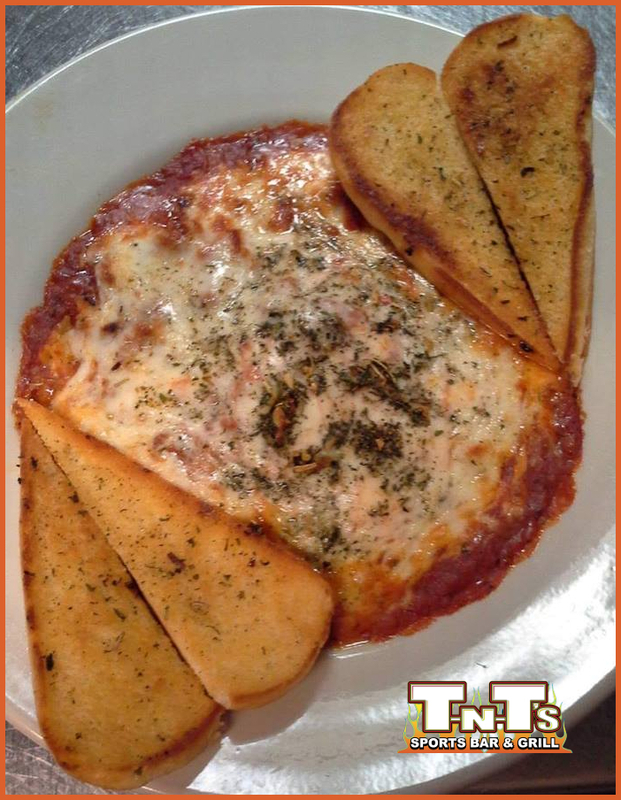 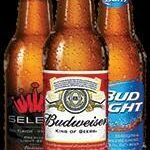 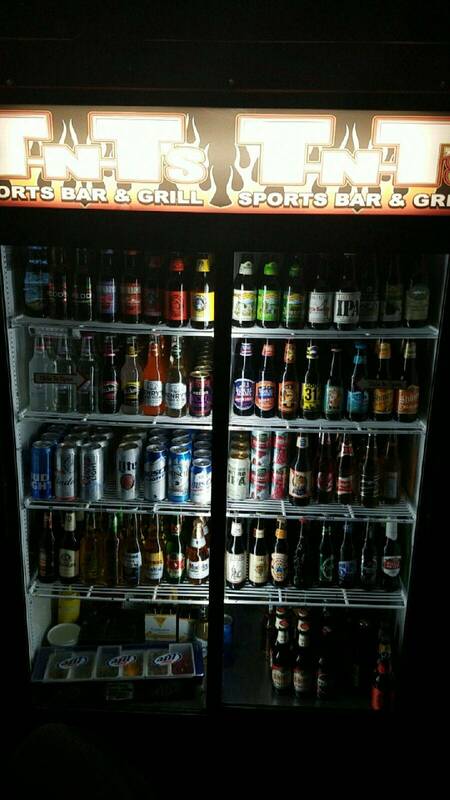 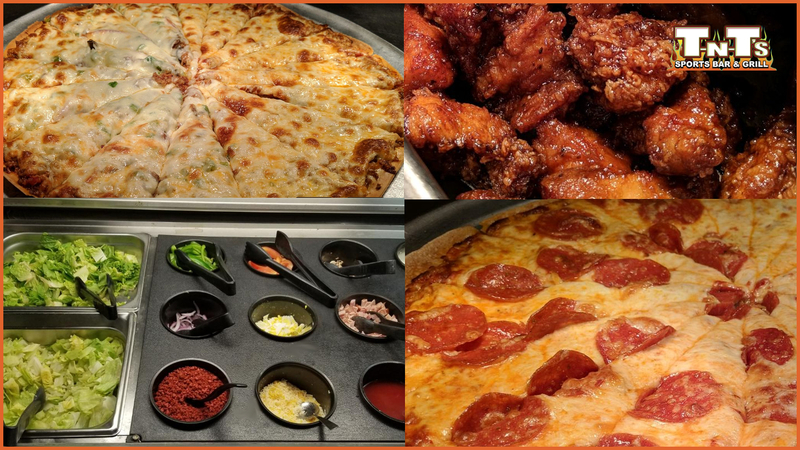 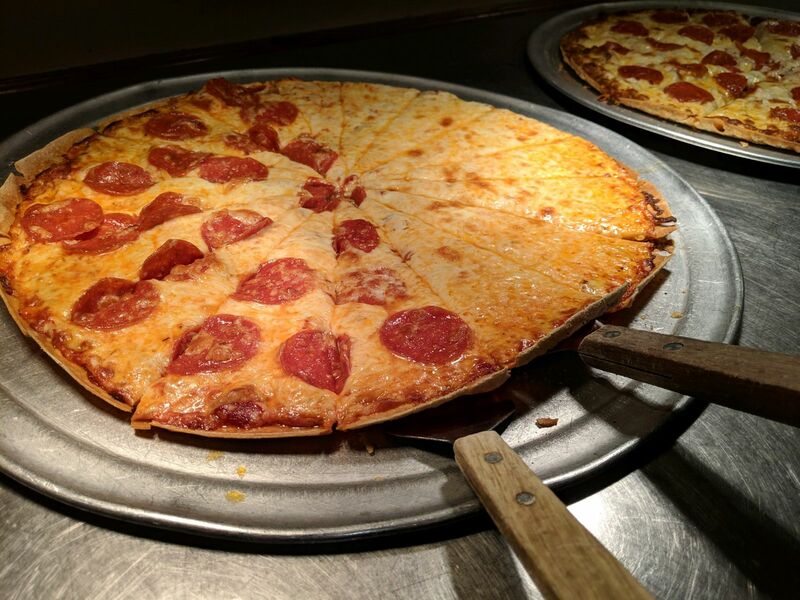 Enjoy our New Video Poker Machines while you’re enjoying some of our delicious food and drink! 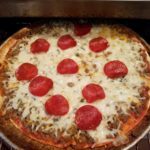 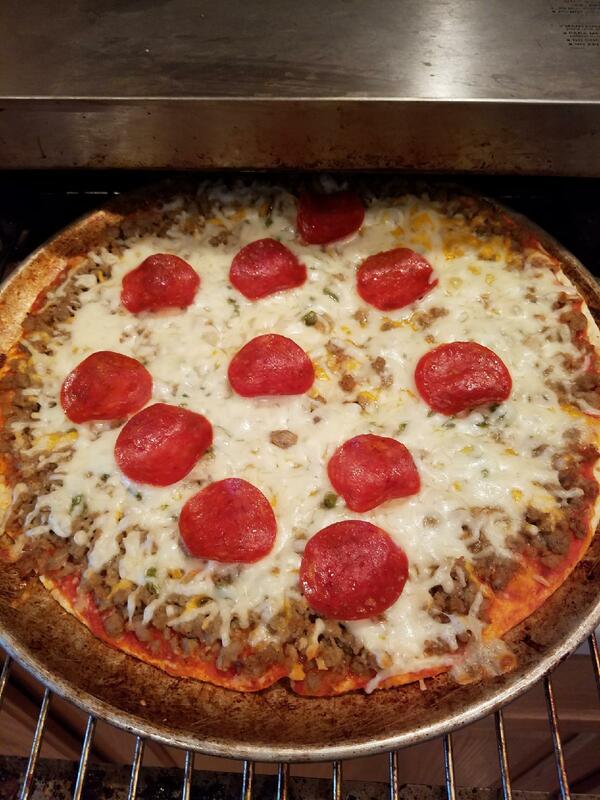 Click Here To See Our Entire Gallery! 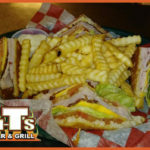 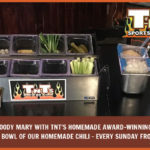 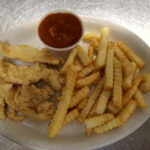 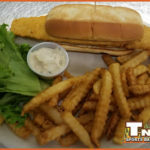 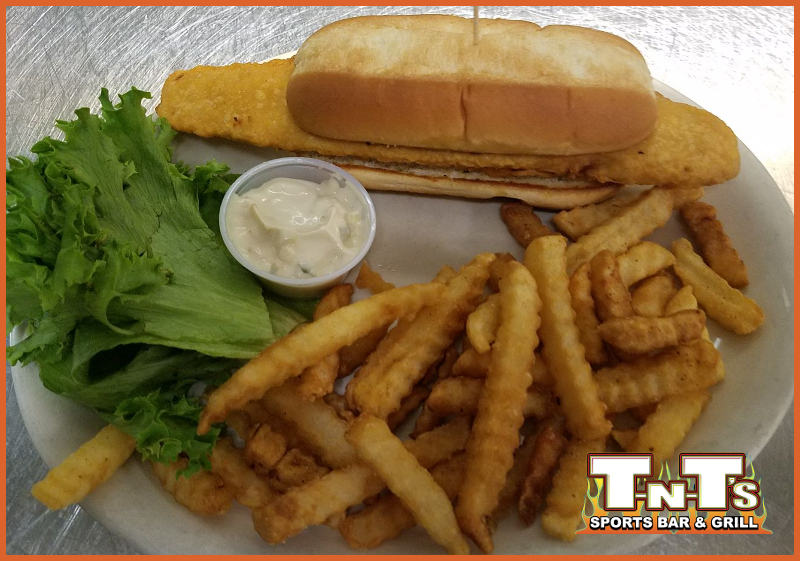 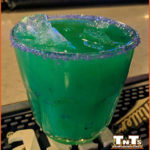 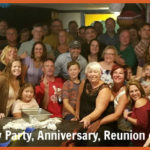 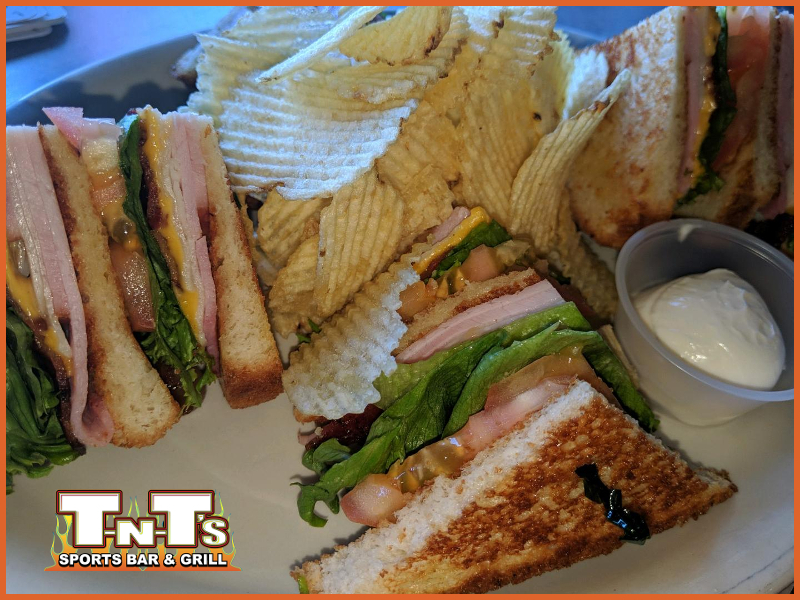 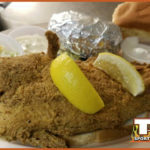 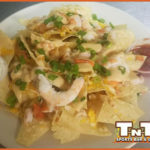 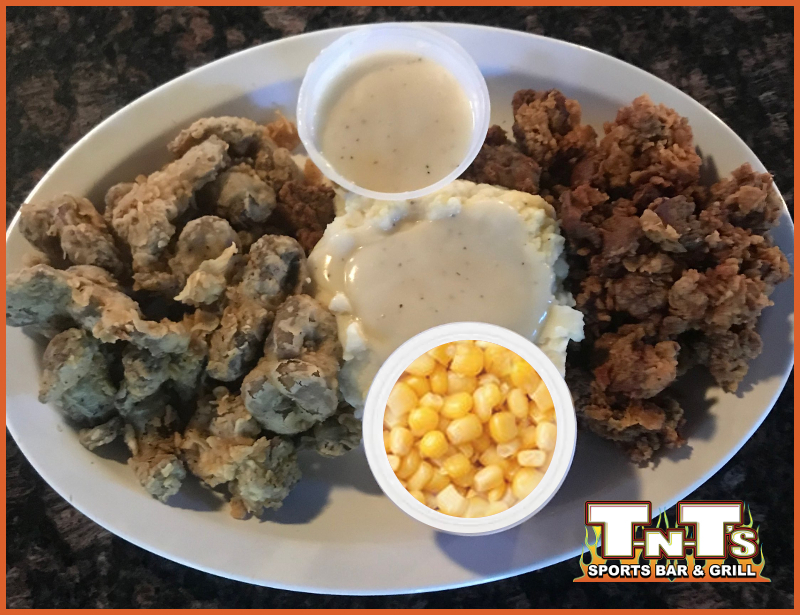 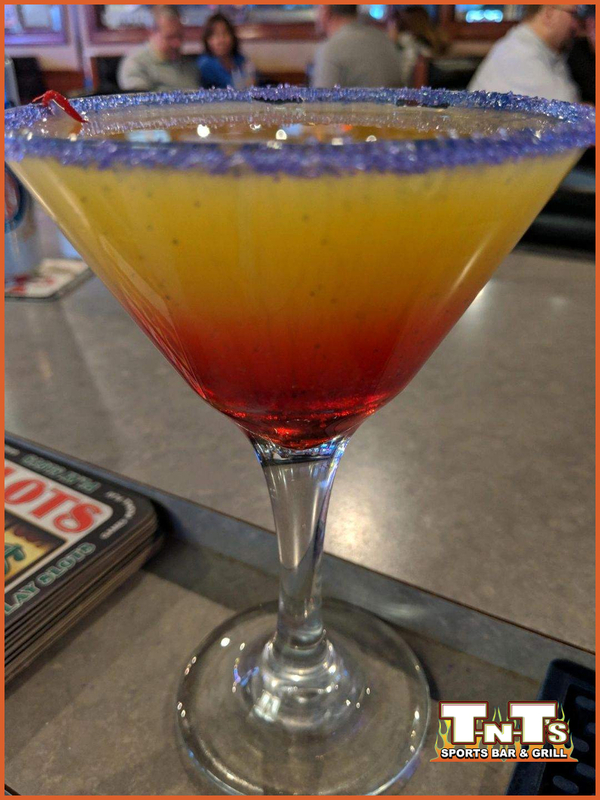 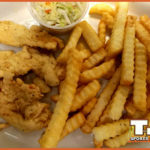 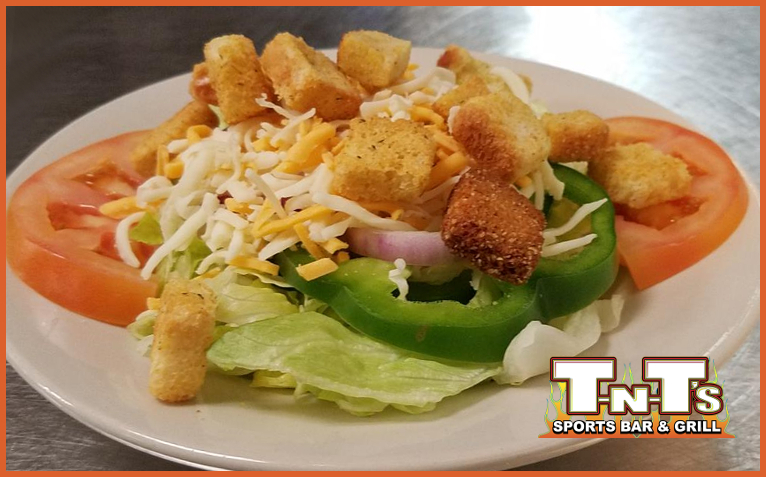 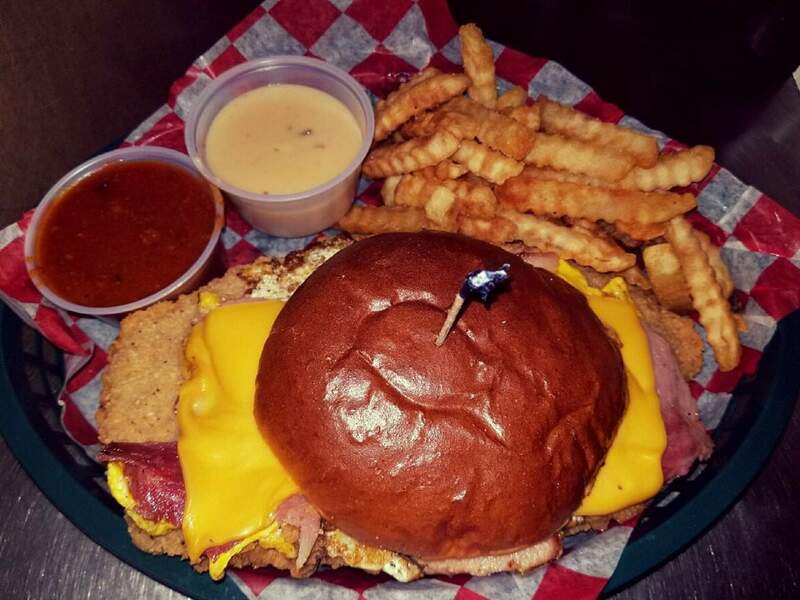 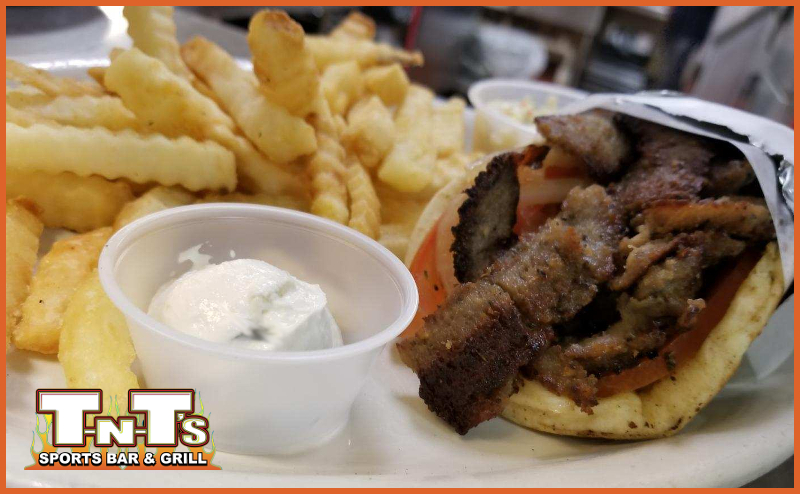 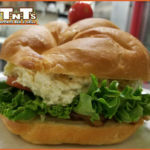 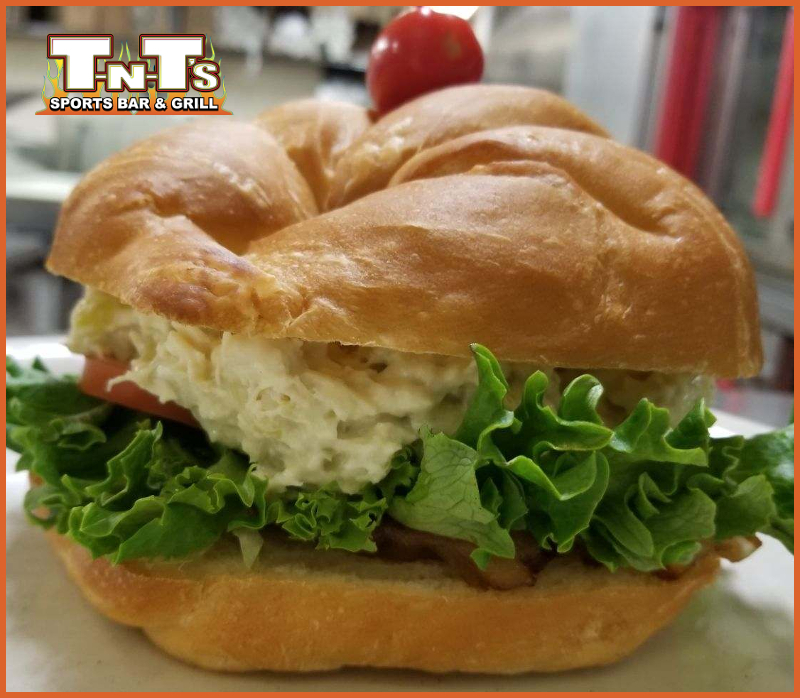 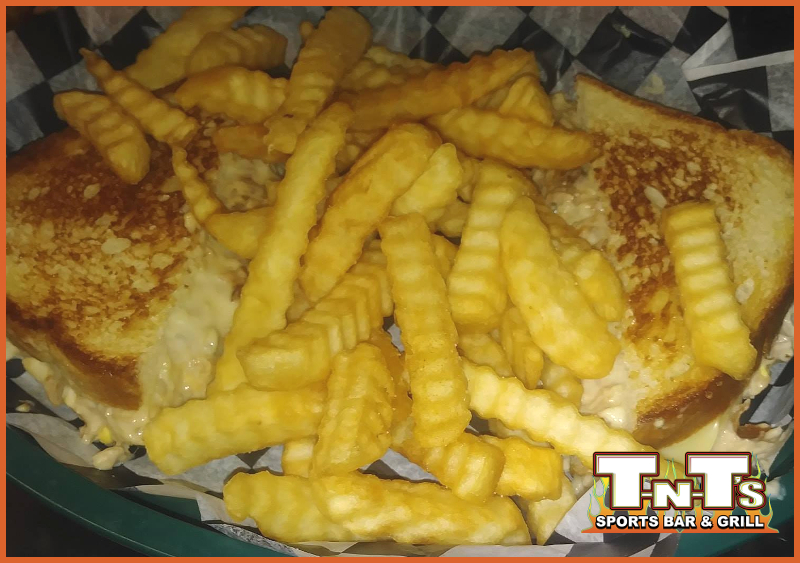 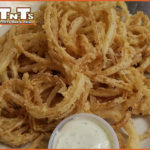 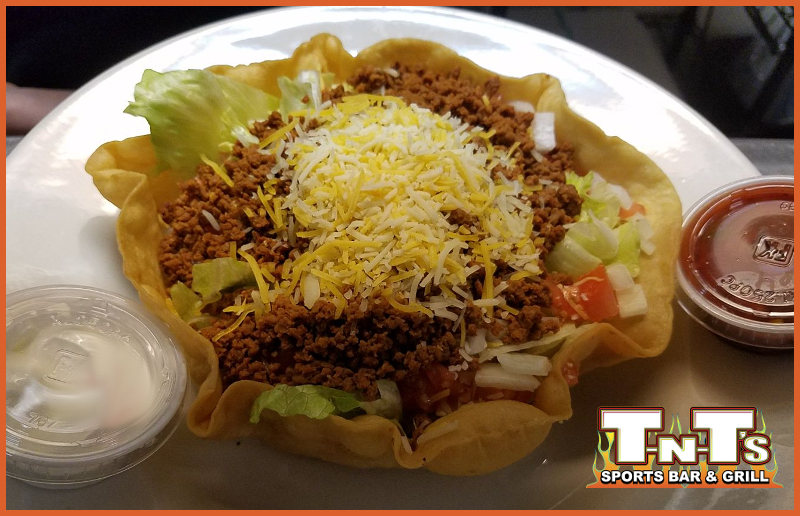 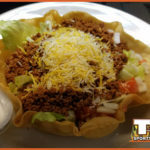 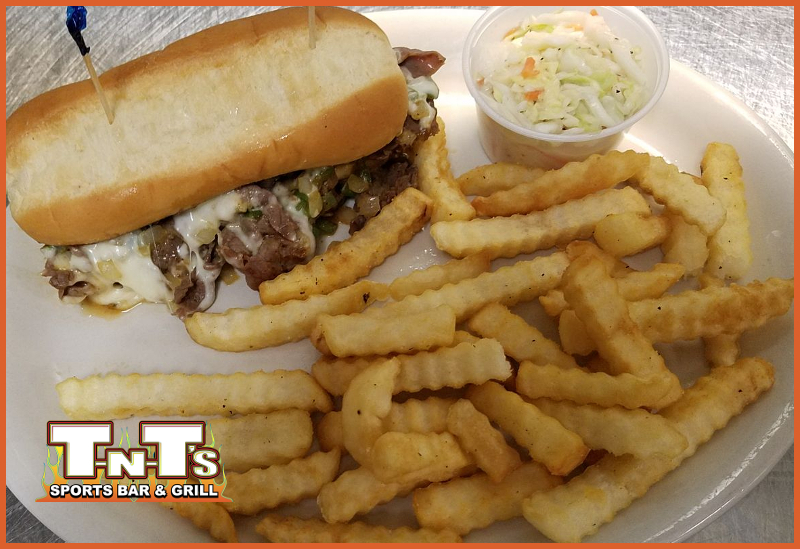 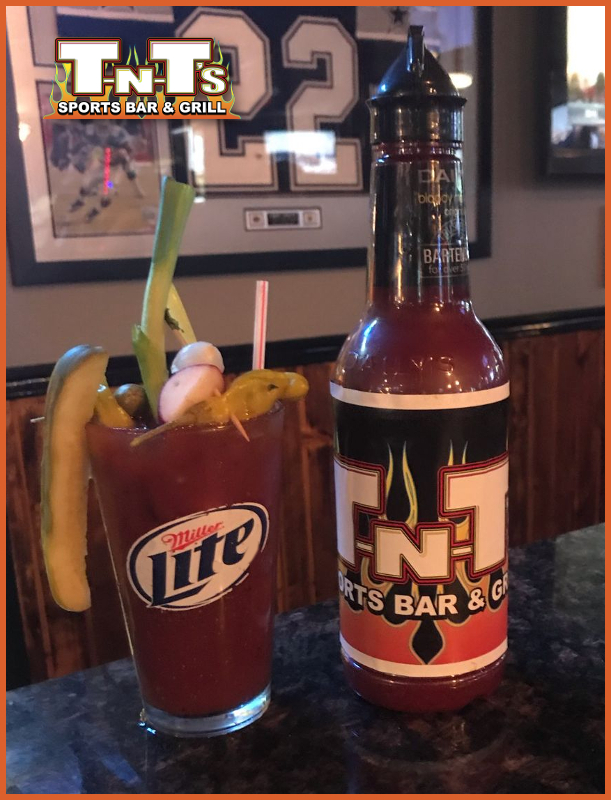 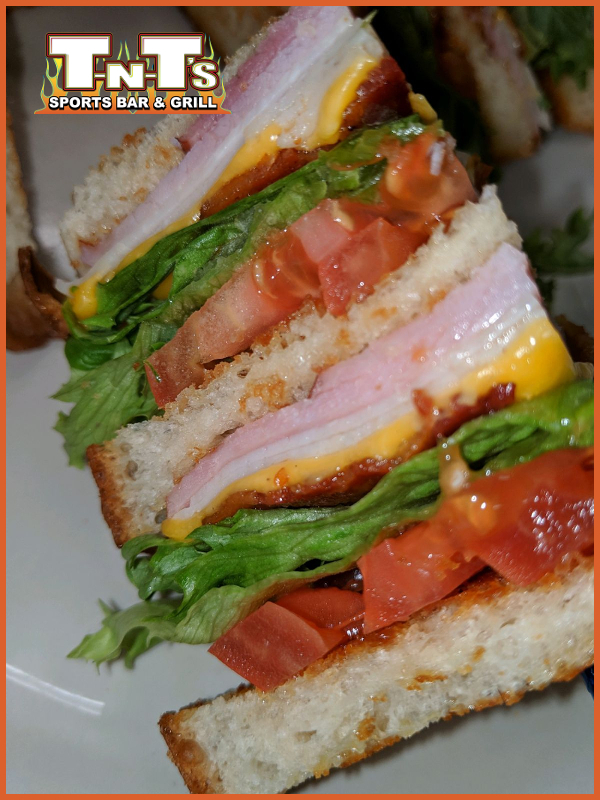 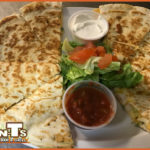 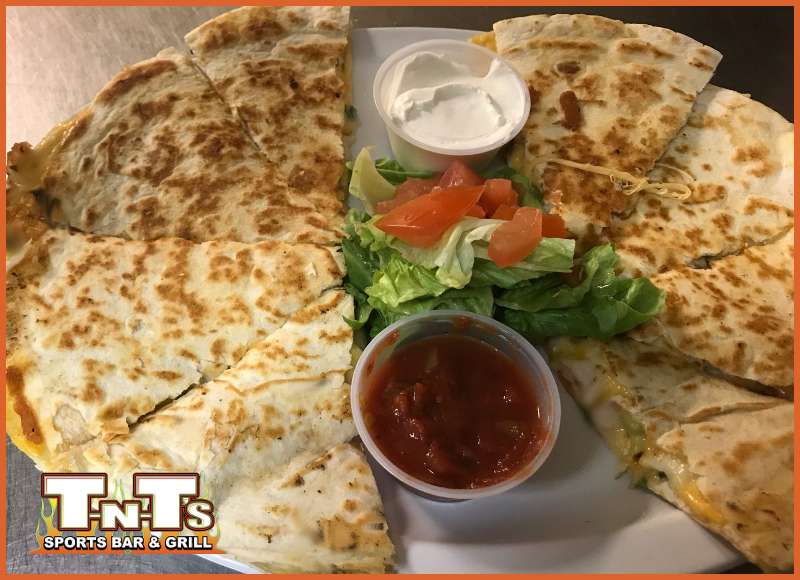 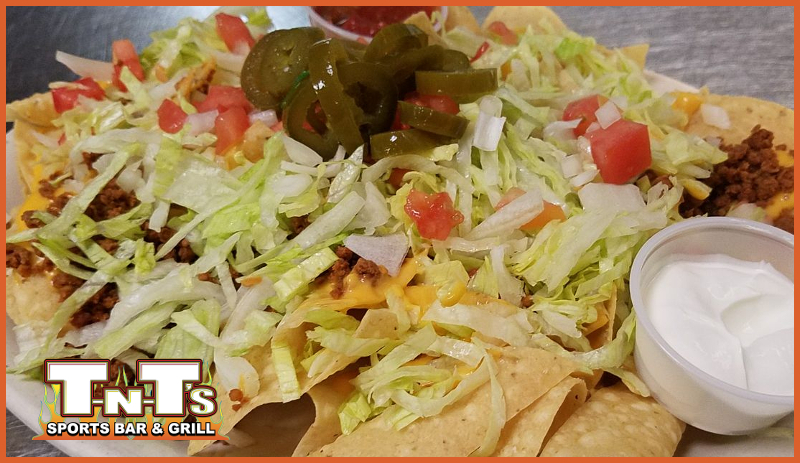 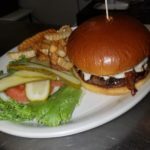 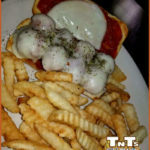 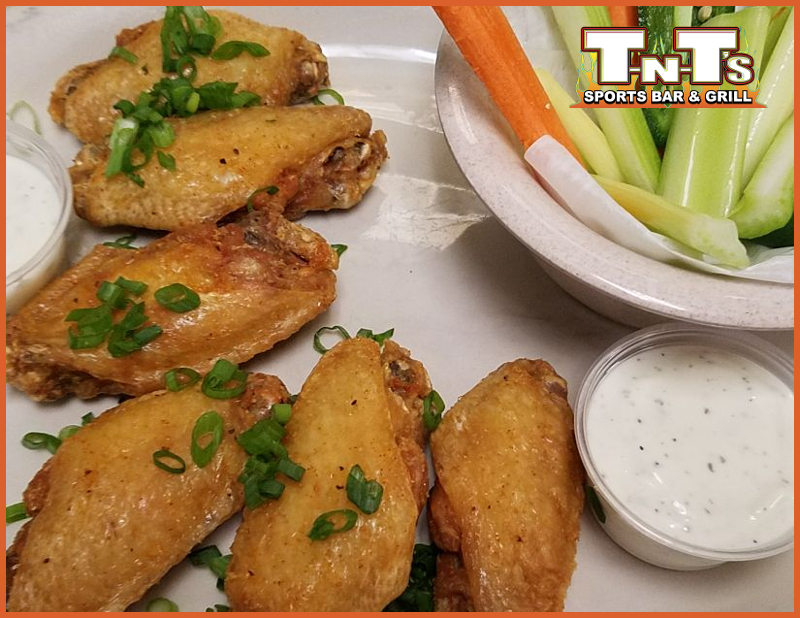 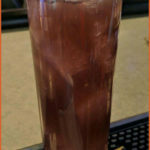 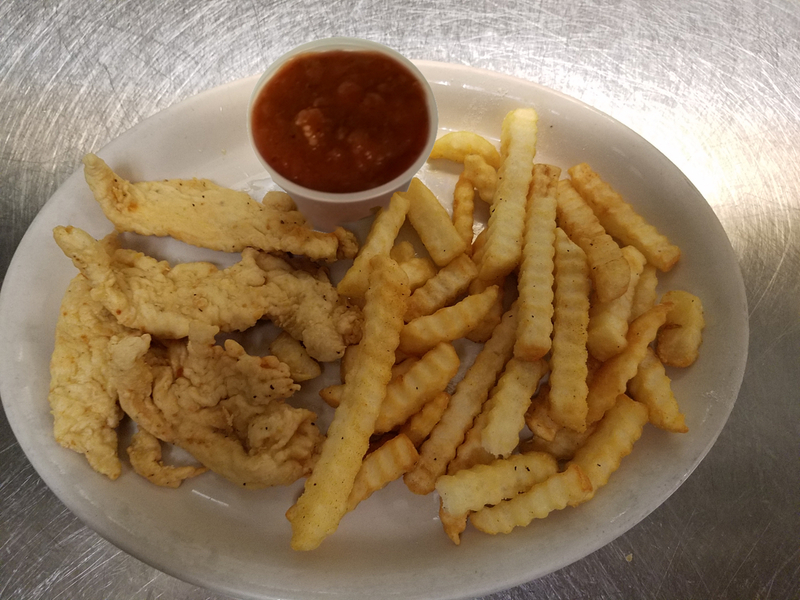 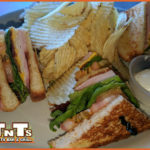 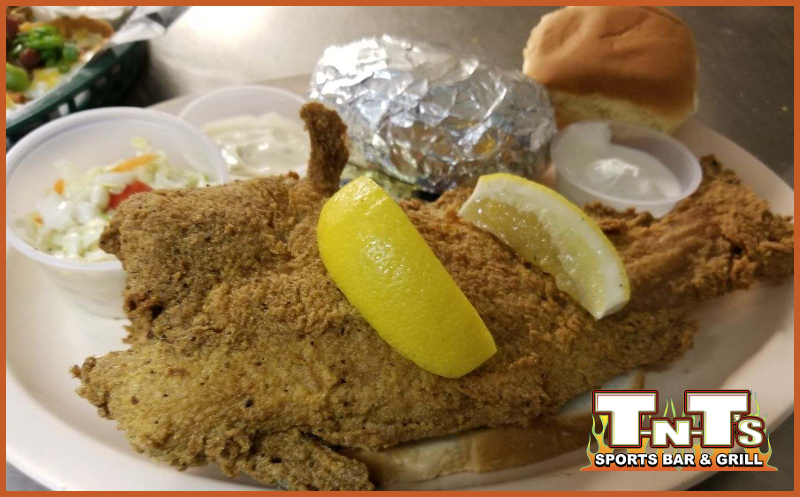 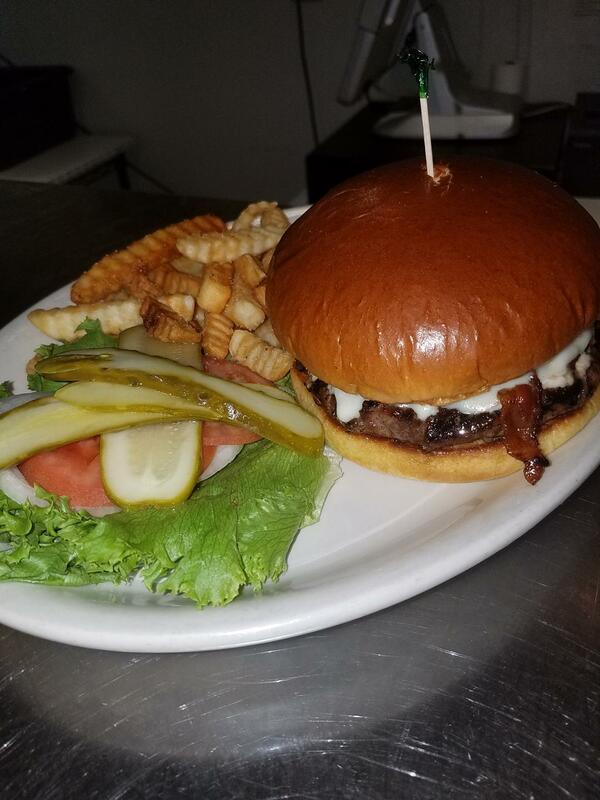 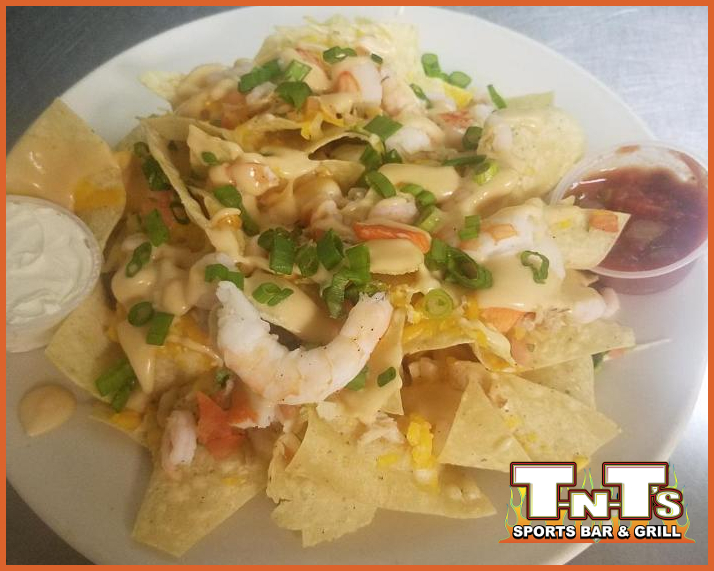 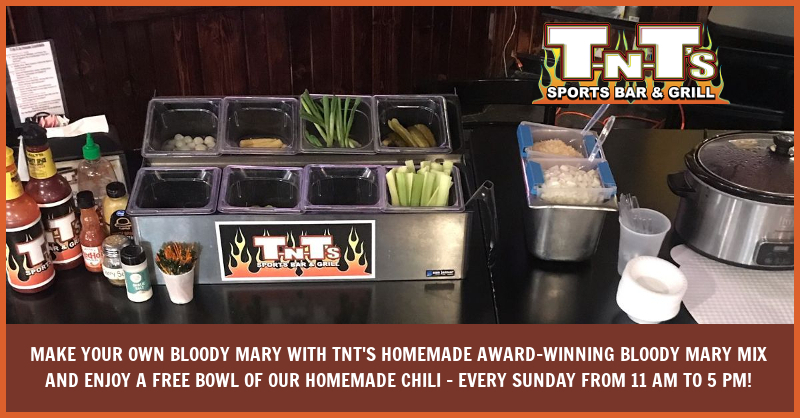 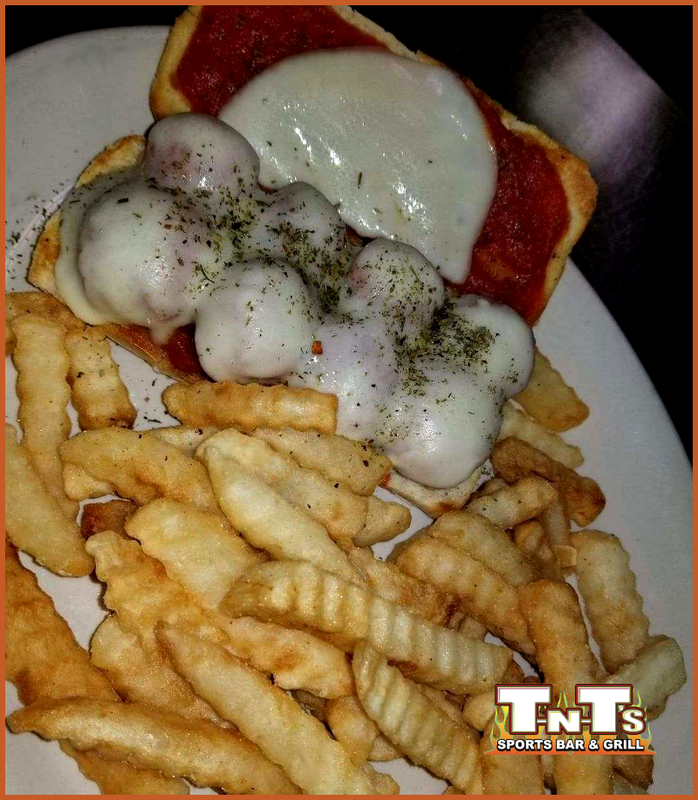 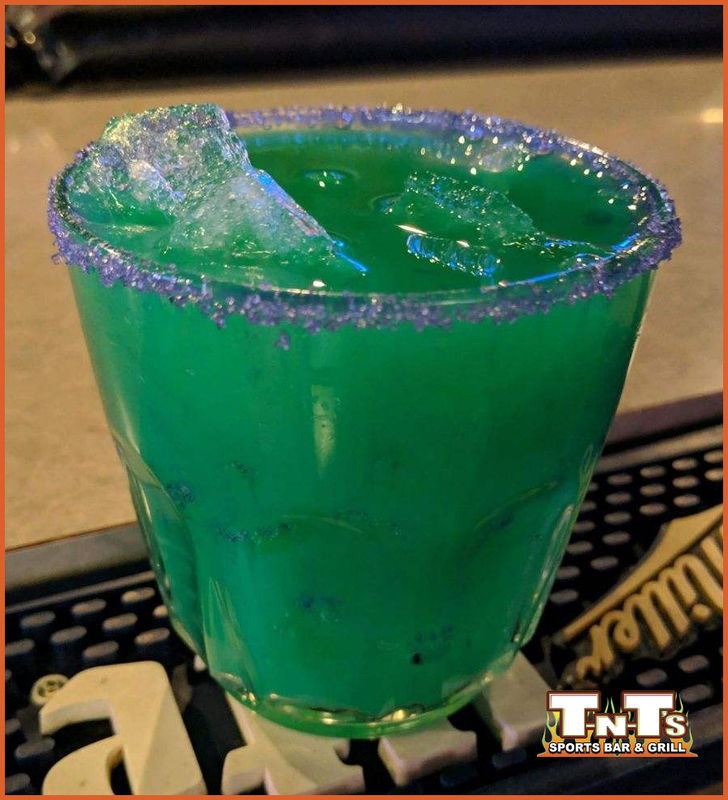 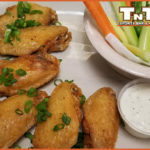 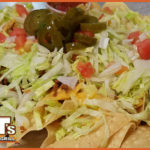 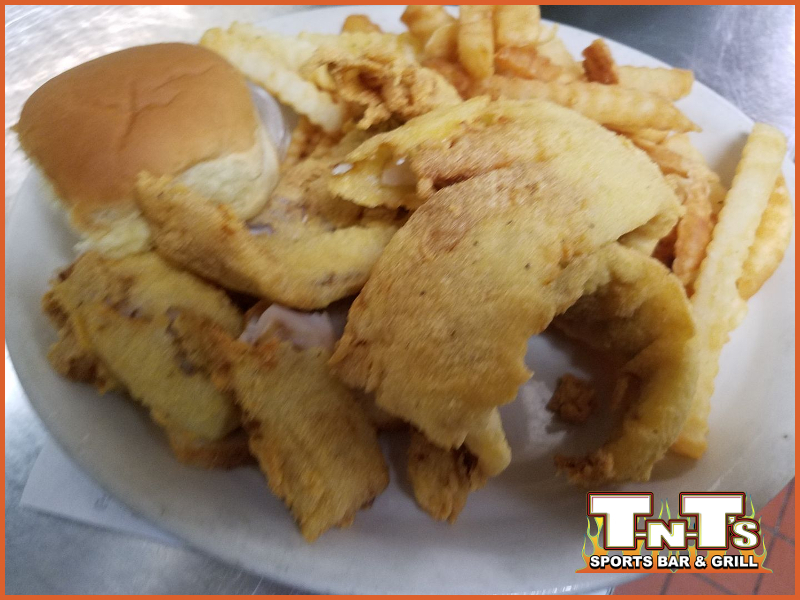 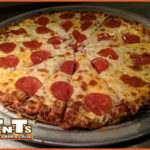 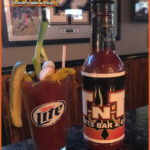 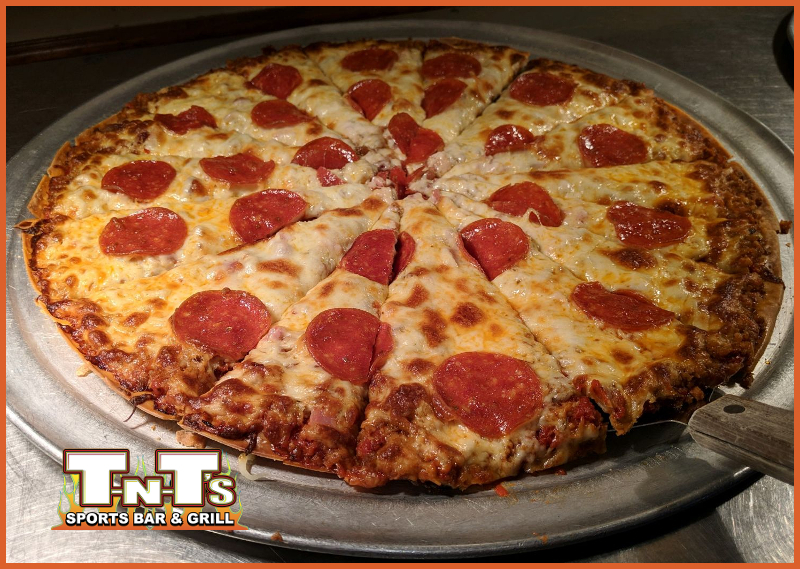 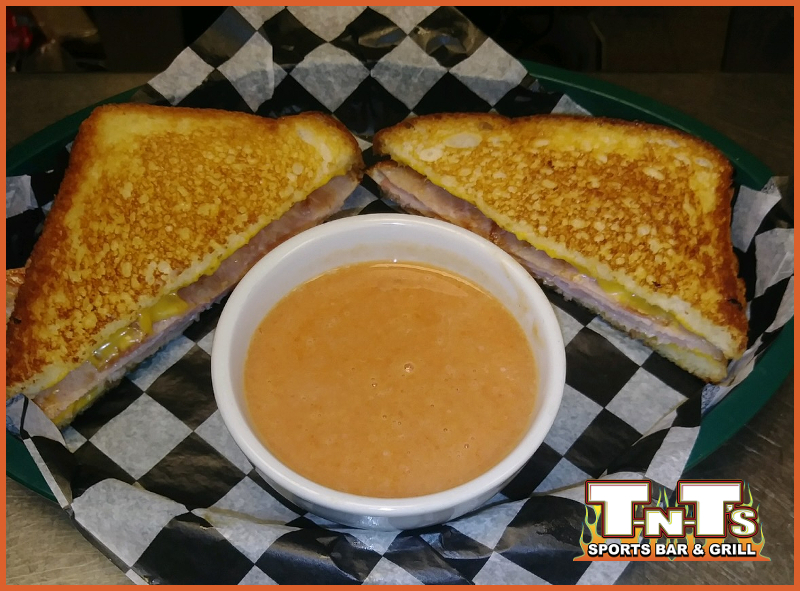 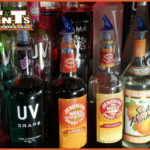 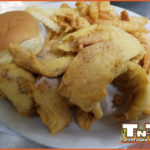 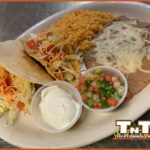 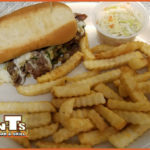 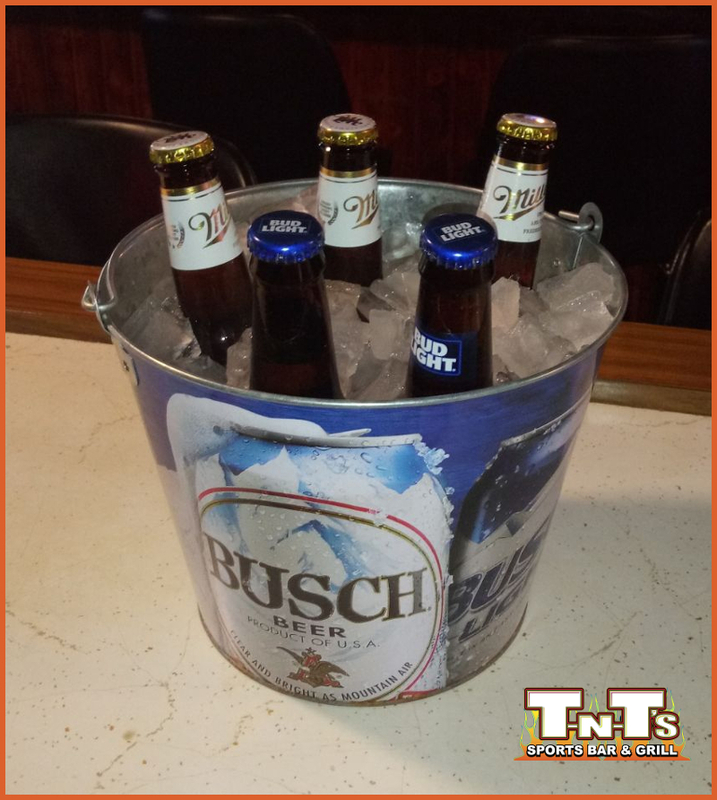 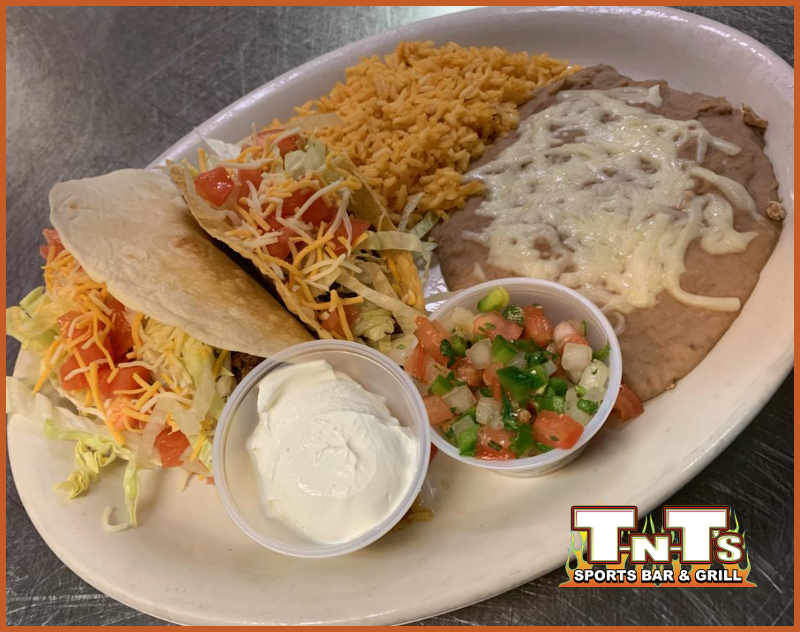 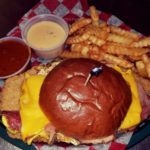 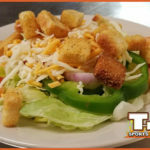 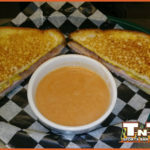 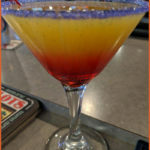 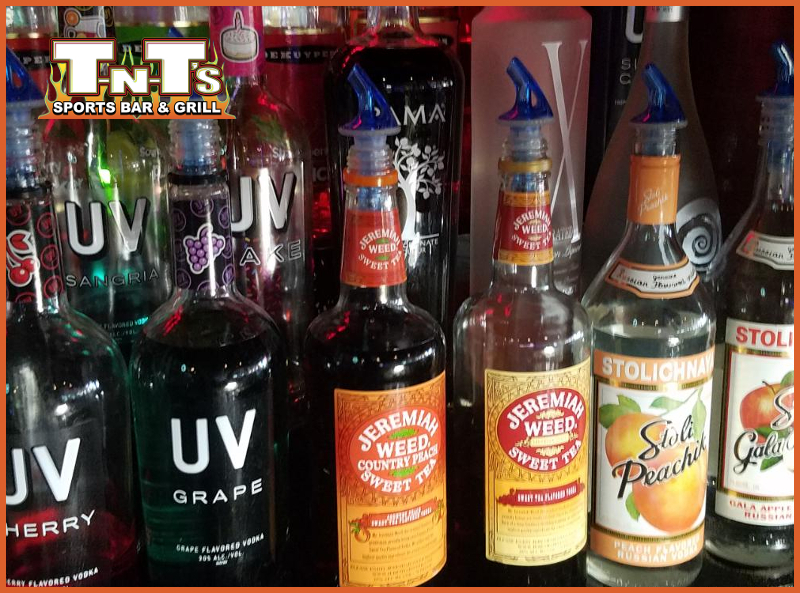 © 2019 TNT's Sports Bar & Grill - Where People Come For Dynamite Food! 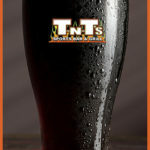 - All Rights Reserved.